January 22, 2013 By This post may contain affiliate links. Put a spin on an American Classic and make it a little more festive. 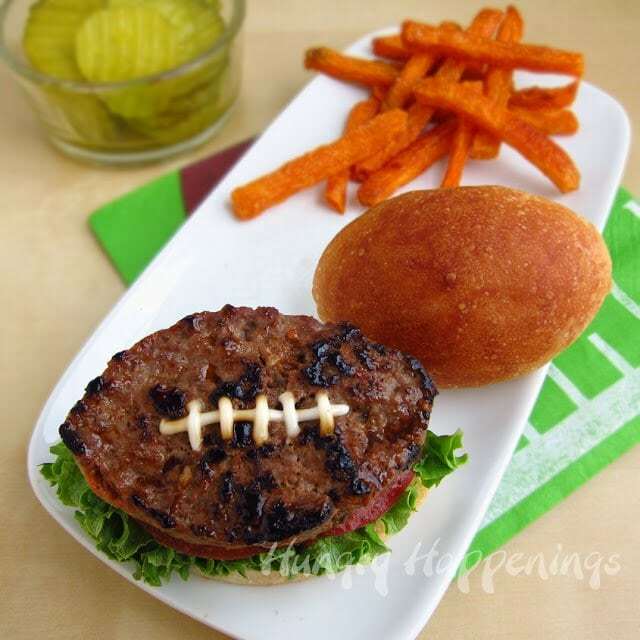 Use this Football Shaped Burger Recipe and create a masterpiece that will definitely score big with everyone who eats one. 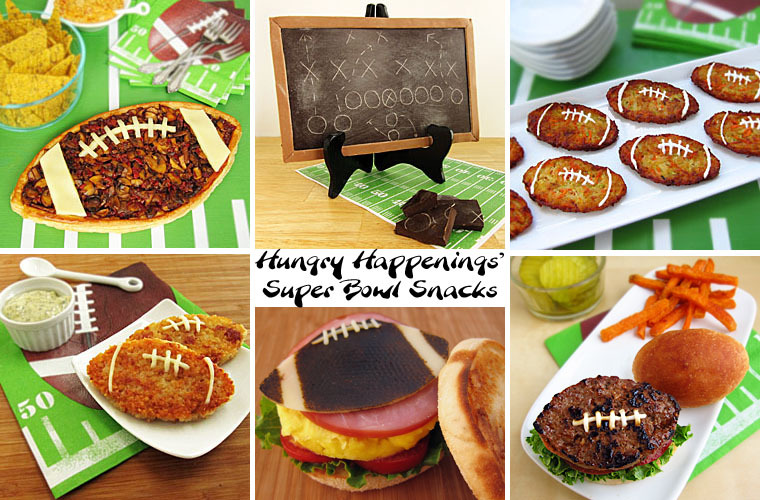 Whether you will be cheering for the San Francisco 49ers or the Baltimore Ravens during your 2013 Super Bowl party, you’ll surely be eating snacks, so why not make some hearty football shaped hamburgers served on football shaped buns. 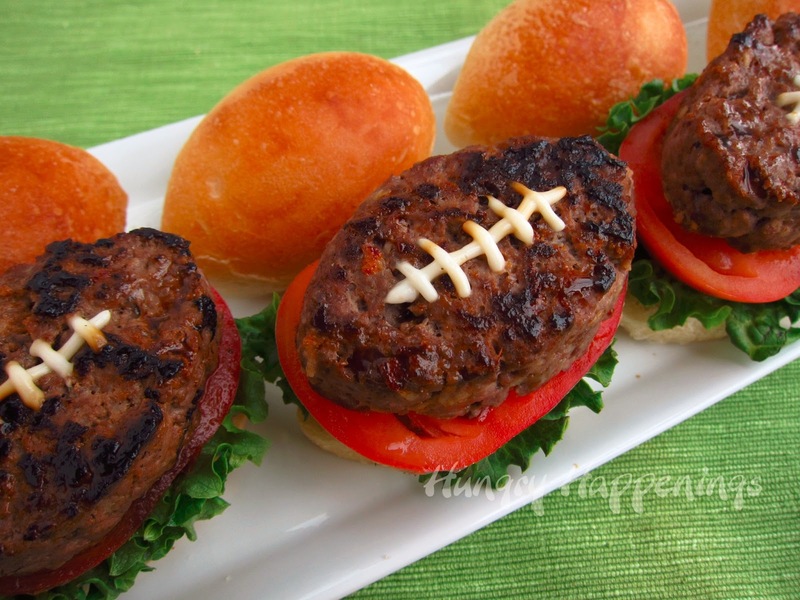 You will certainly score big points with your party guests if you serve these juicy little burgers along with any of these other Super Bowl party foods I’ve created. optional hamburger toppings: lettuce, tomato, cheese, ketchup, mustard, etc. Lightly brush olive oil in the football cavities of the mold. Set one dough ball in each cavity. Lightly brush one side of a piece of plastic wrap with olive oil. 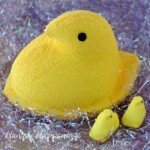 Set the plastic wrap over the mold. Allow the dough to double in size, preferably in a warm spot in your kitchen. This will take between 2 and 4 hours, depending on the dough you use and the temperature in your kitchen. Preheat your oven to the temperature listed on the package of yeast rolls and bake for 15-20 minutes until golden brown. Remove the football shaped buns from the mold and allow to cool completely. 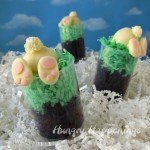 You can make these up to two days ahead of your party. Store them in an airtight container. 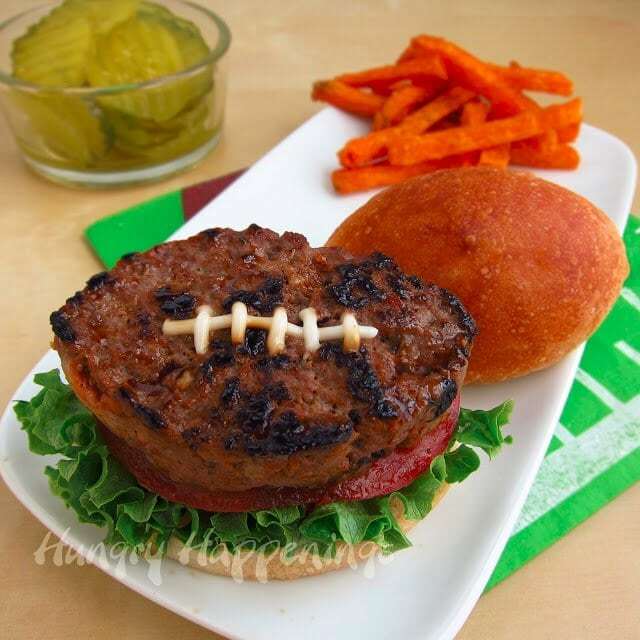 Before you make the football shaped hamburgers, wash the mold, dry it, and brush oil on it again. Reduce the temperature of your oven to 275 degrees Fahrenheit. Break the slice of white bread into small pieces. Place in a mixing bowl. Pour milk over bread and mash with a fork until it forms a paste. Stir in salt, pepper, garlic, and ketchup. Add ground sirloin and stir, just to combine. 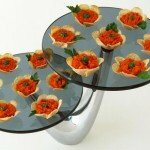 Evenly divide the meat between the twelve football shaped cavities in the silicone molds. Bake for 12 minutes until the meet just begins to brown (see picture on right.) This will ensure the hamburgers cook evenly and hold their shape nicely. During the last few minutes, brush some olive oil on a non-stick skillet and set it over medium high heat. When the burgers come out of the oven, immediately turn the mold upside down directly over the skillet, allowing the burgers to fall out onto the hot pan. Be sure not to crowd the pan. I cooked 6 burgers at a time. Brown the burgers on both sides cooking to the desired temperature – medium (140-145 degrees) or medium well (150-155 degrees). The burgers will be juicy either way. Remove burgers from skillet. Pipe football laces on each patty. Cut football shaped buns in half, add anything you like, such as lettuce and tomato. Set football shaped burger on top and serve hot. 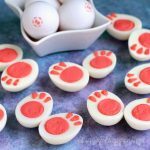 If you want to serve these at your Super Bowl Party, but don’t want to be in the kitchen cooking, then make them before your guests arrive and keep them warm in a chafing dish. If you add some beef stock to the bottom of the chafing dish, the moisture will keep them nice and juicy for hours. I did this for a party not too long ago and it worked out great. I love to host all kinds of parties! Birthdays, Superbowl, and for the Holidays. I have liked Hungry Happenings on Facebook. That is how I came across this Giveaway. I follow @HungryHappening on Twitter. My user name is @KristinaWasiura. I follow Hungry Happenings on Pinterest. My user id is http://pinterest.com/kristinawasiura/. Just came across your blog today via Pinterest. Really enjoying…Thank you for sharing your talent. 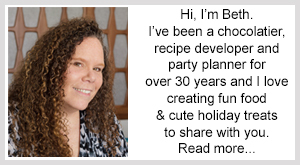 Now that I see your ideas I want to have a party, too late to plan now, but def next year! I thank you for the opportunity to enter the contest 🙂 I don't normally do Superbowl, or Grey Cup parties anymore, but still like the food!! A favourite finger-food around here is home made hotwings! I have liked you on Facebook, too! And I even started following you on twitter! Love your football burgers! 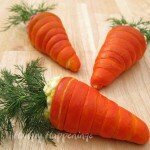 We made football burgers last year but they didn't look near that good! :) We took the easy way out and cut pre-made burgers. 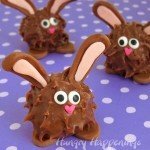 Great idea with the buns! 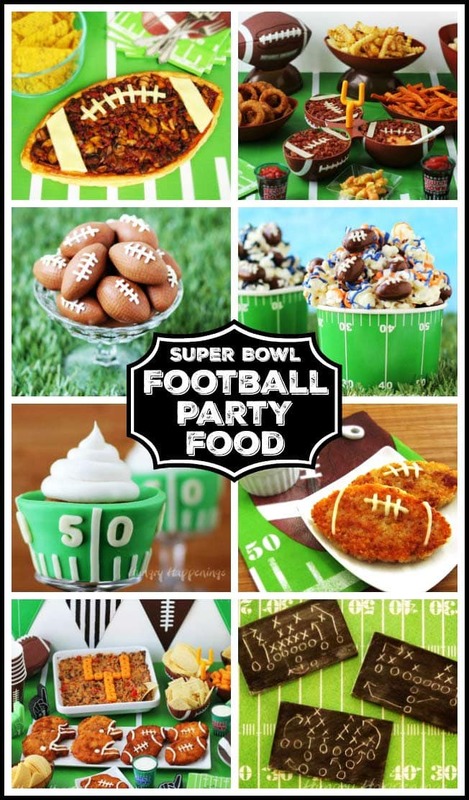 We love football and always have a small Superbowl party! We like you on Pinterest!